5. Patent technology for XYZ aluminum V-slot bearing + precision roller with high positioning accuracy to make it run smoothly and get higher quality product. 6. Simple design, easy to make, to avoid the cumbersome installation. 7. 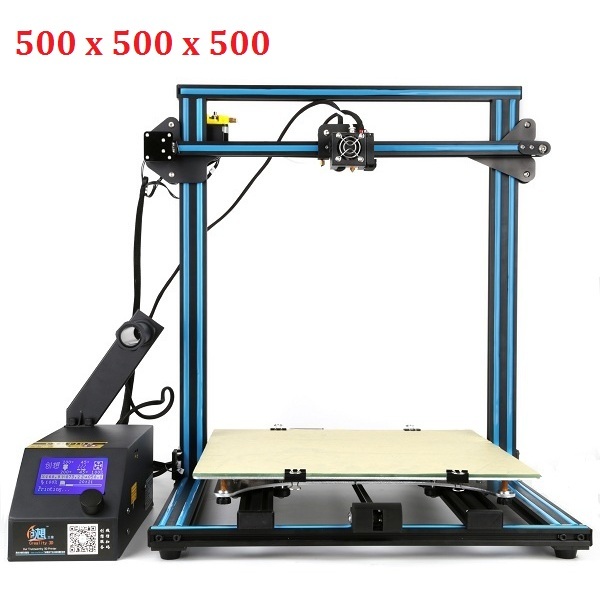 Industrial-grade PCB can continuously print for about 200 hours (under ideal conditions), with matures printing technology and stable performance.